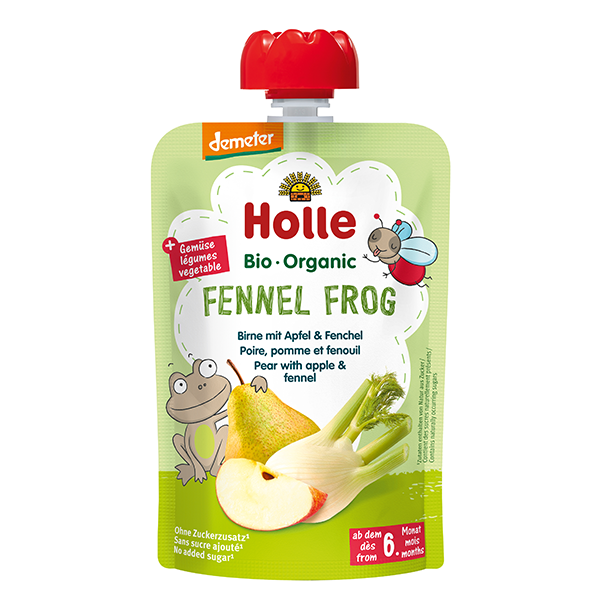 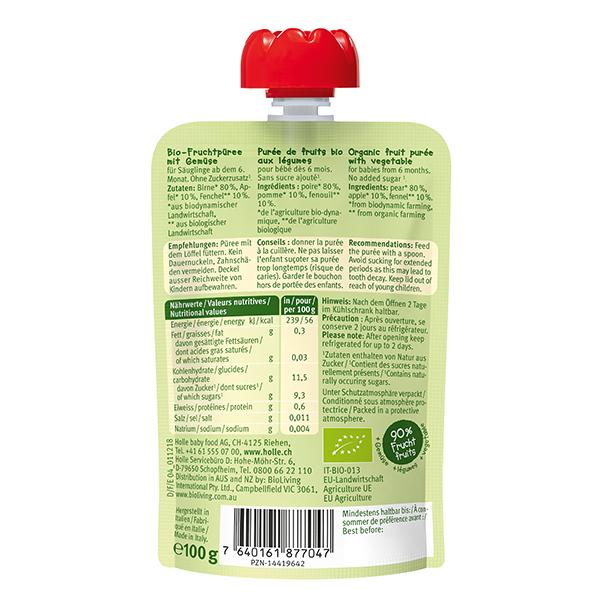 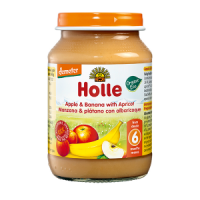 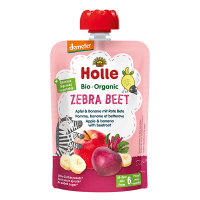 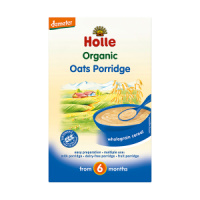 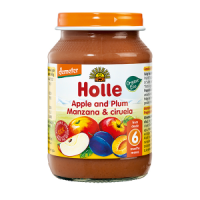 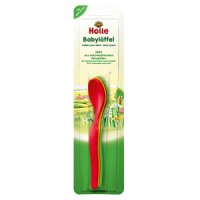 Holle Organic Fruit & Vegetable Pouch Fennel Frog contains a delicious blend of organic and Demeter apple and pear with fennel and absolutely no additives. 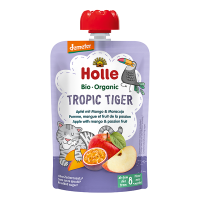 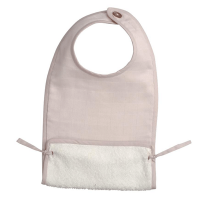 Unsweetened and finely pureed in a resealable pouch for practical portion feeding on the go. 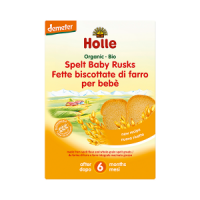 Suitable from 6 months onwards and enjoyed by children and adults too.